There are so many details to consider when you are moving that some of the most important things to remember are often neglected. Whether you’re moving to Boston, New York City, Los Angeles or any city in the US, here are a few things to remember. Finding roommates to share your rental expenses is a great way to save money. Let’s do the math: if your dream apartment is $4,000 a month with utilities, you can take on one or two roommates to share the cost. Make sure you always set aside extra money in case your roommate cannot pay the rent. If you are moving into an apartment or a rental house, make sure you discuss your goal of having roommates with your landlord. Every landlord is different. Do not be surprised if he/she will require that your roommate signs a lease and leaves a security deposit. Some landlords will require that all tenants have background checks, even temporary roommates. Make sure you choose like-minded individuals. For example, if you plan to have friends over for parties every night, it may not be a good idea to roommate with college students who plan to use their living space for sleeping and studying. There should be house rules from the very beginning. Make sure you post a copy of the house rules on the refrigerator or somewhere your roommates can see and remember. At some point in everyone’s life, he/she will experience a financial crisis. Some experts say that the average individual experiences a financial shift at least every 7-10 years. It is important to set aside at least $1000 in case you need a car repair, a medical expense, moving expenses or any other unexpected expense. During one of the hurricanes, a young woman was interviewed on television. She mentioned how she was glad to set aside an emergency fund. Before the hurricane, she was able to use her funds towards her travel expenses to stay with family. When you have money set aside, you are less likely to go into panic mode when there is a life-changing event. If you are buying a house that needs renovations or needs remodeling, make sure it adds value to your house. For example replacing outdated kitchen cabinets is a smart investment because it adds value. Replacing outdated bathroom fixtures or adding a new bathroom adds value. Choose remodeling and renovation projects that will not break the bank. 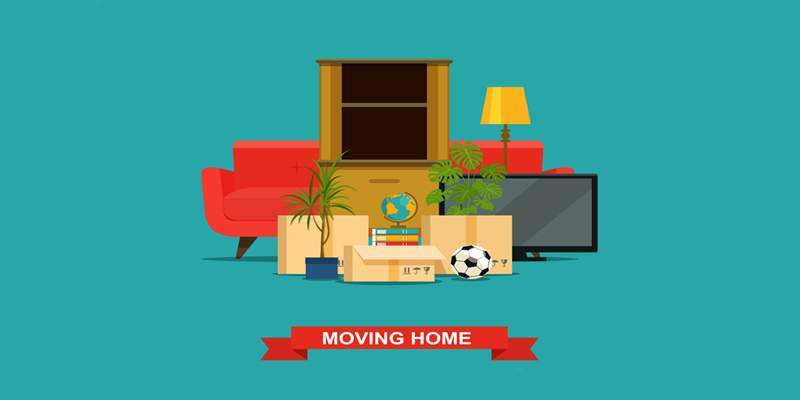 Often times, many millennials will take short cuts to save money on their moving expenses. We all do! Unfortunately, many people have discovered that they actually spent more money than necessary. When it comes to moving, you have to think about convenience and time. If you are relocating for a job or school and you have a tight deadline, recruiting friends to help you move may not be the best choice. If you have a lot of furniture and belongings, trying to do everything on your own may delay your arrival. Hiring a moving company like Lexel Moving will not only help you move in a timely manner, we make moving less stressful. Well, there you have it! Moving tips every millennial should know about.